San Ramon FC's NPSL soccer team is excited to announce a new sponsor: Cocina Mexico! 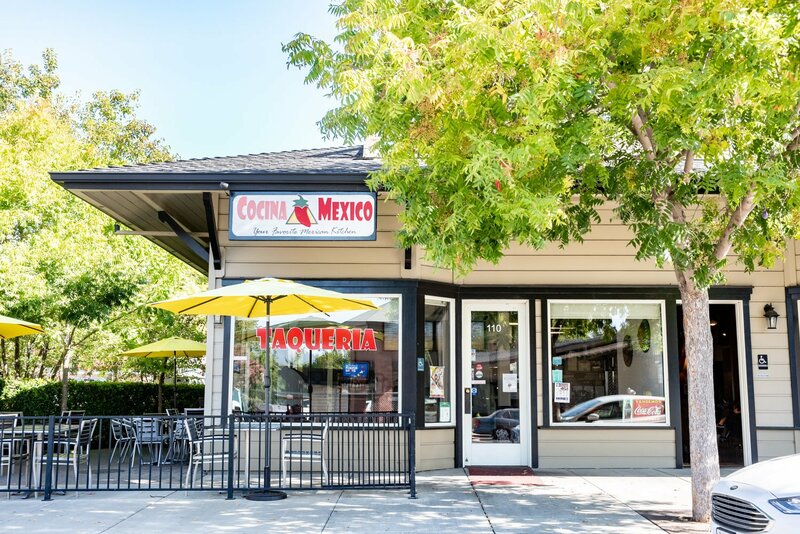 A popular restaurant located in Pleasanton, California, Cocina Mexico is an authentic Mexican eatery serving a wide variety of fresh, home-style Mexican favorites in a fast-casual, family-friendly space. At Cocina Mexico, ‘made from scratch’ and ‘prepared in-house’ aren’t just phrases they throw around -- they’re a promise to you. In fact, anything you order from them is made following tried-and-true family recipes … how much more authentic can you get? Best of all, they invite you to enjoy your tacos, burritos, salads, and enchiladas in a relaxed, welcoming space that feels just like home. They’re one big happy family -- and they invite you to come be a part of it!